Nothing can pull a room together better than the right area rug. 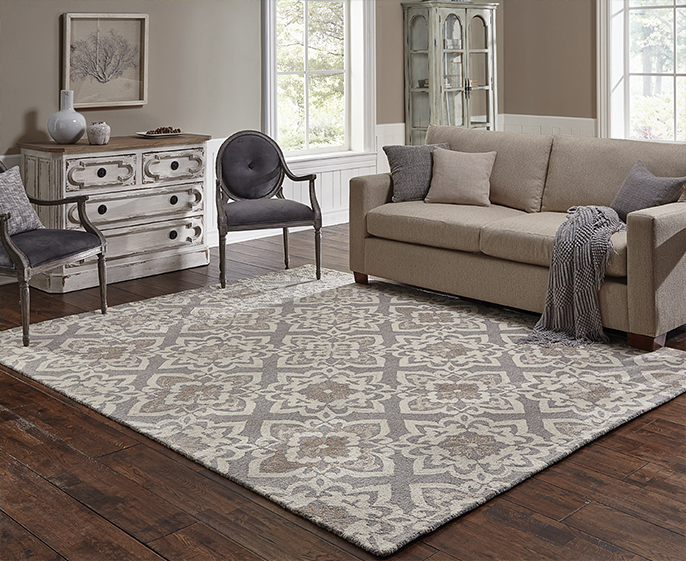 A versatile design element and natural focal point, area rugs set the mood and character of any space with a warm, inviting feeling that also serves as a comfortable, quiet oasis on top of hard surface flooring. Whether your personal style is traditional or contemporary, formal or casual, Oriental Weavers area rugs offer seemingly endless color and pattern options to help brighten smaller rooms or separate larger areas into more defined, intimate settings. Portable, easy to care for and available in a wealth of shapes and sizes, Oriental Weavers area rugs can help create the perfect feel and fit for any room in your home.